The free photo filter app FilterMania 2 was downloaded 1 million times in the 6 days that followed its launch, its developer Dropico Mobile announced today. Over the last few days, more than 22 million filters have been downloaded. This made it the second most popular free photography app in the US, and the first one in over 30 countries. In total, FilterMania 2 reached the Top 25 for apps from all categories in over 50 countries, Dropico says. The numbers themselves are undoubtedly impressive – but what’s even more interesting is how the Israeli studio achieved this result. According to Dropico’s marketing manager Oren Todoros, the company did it “without investing any money in user acquisitions or media spend.” So how did it happen? As we reported when we reviewed FilterMania 2 last week, it is actually an upgraded version of the already popular app FilterMania. In other words, Dropico was able to rely on its existing user community, while bringing them new features and improvements. As a matter of fact, FilterMania’s apps have a strong user base. More importantly, a quick look at the app’s live feed show that users are mostly sharing self-portraits and pictures of their friends and family – in other words, a fairly personal use. 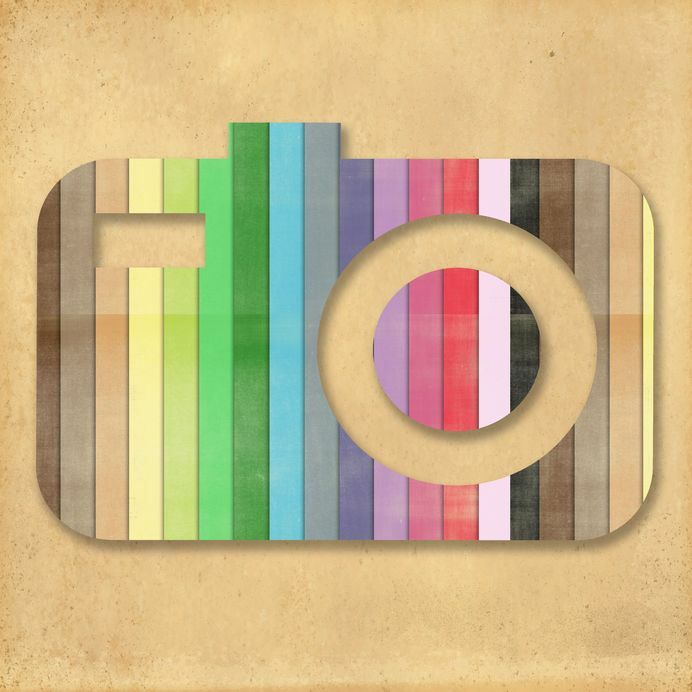 Sharing is one of FilterMania 2’s main functionalities – and the key to its viral success. Once a large number of users are creating pictures, they also start sharing them with their friends, while spreading the word about the app itself. However, this isn’t only about luck – this strategy can only work with a product that users (and journalists) enjoy. We use the word ‘strategy’ on purpose; according to Todoros, Dropico has been following a well-defined route to launch its app: “From the early development stages, we defined the simplest and most effective sharing options that would give photo creators the widest reach for their designs,” he explains. It seems the work paid off – and could now serve as an example for any developer interested in launching an app without spending heavily on advertising. Have you already launched an app? What kind of strategy did you use?